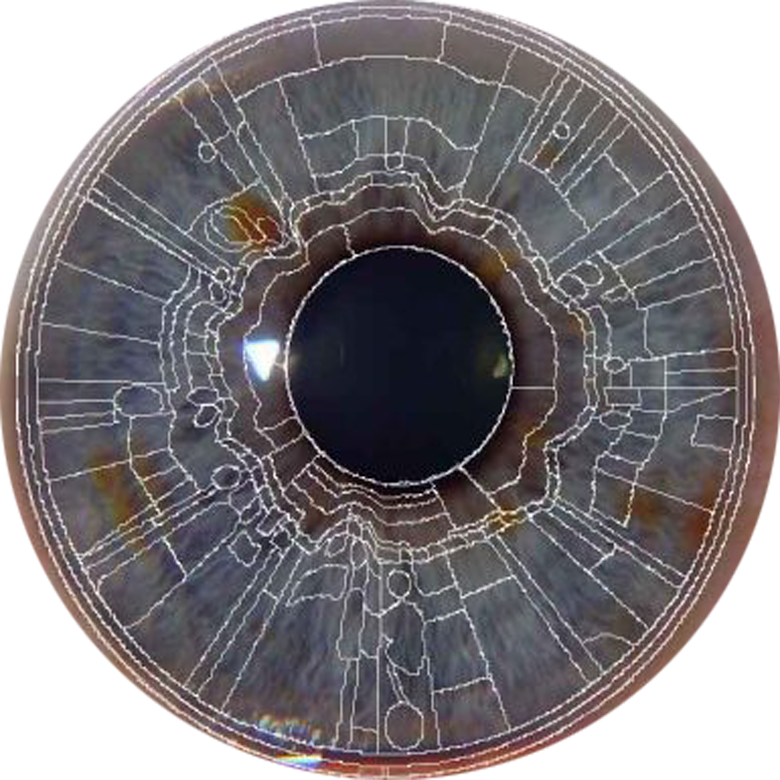 Master of Iridology Diploma – M.Sc. Doctor of Science Iridology Diploma – D.Sc. 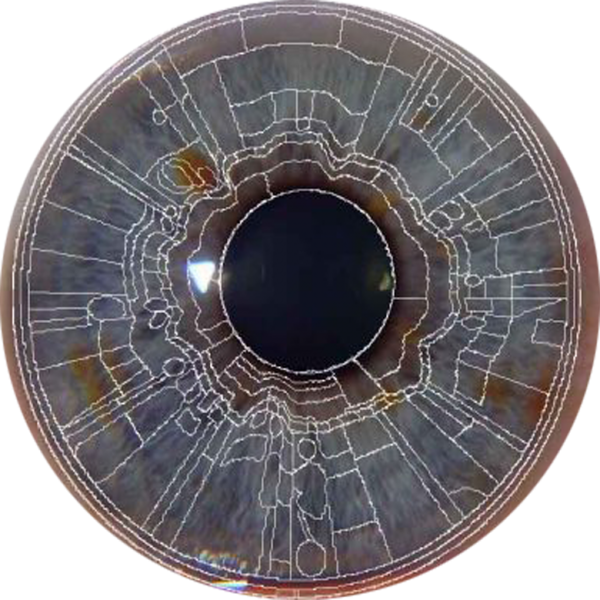 This course presents a comprehensive overview of the iridological sciences and explores the continuum of research & development ranging from existing iridological principles to current theories and applications. 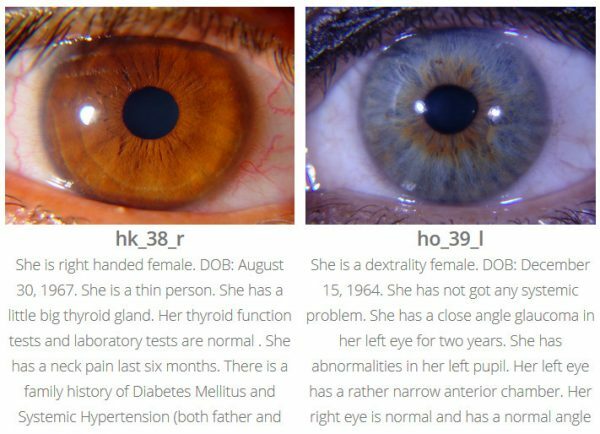 This iridology course offers combined research work of several pioneers including Jensen, Vida-Deck, Gunter, Roberts, Bourdiol, Angerer, Velchover and Jausas. The R.Irid diploma course includes all required materials in exception to iriscope. An iriscope is not required for the course but recommended. 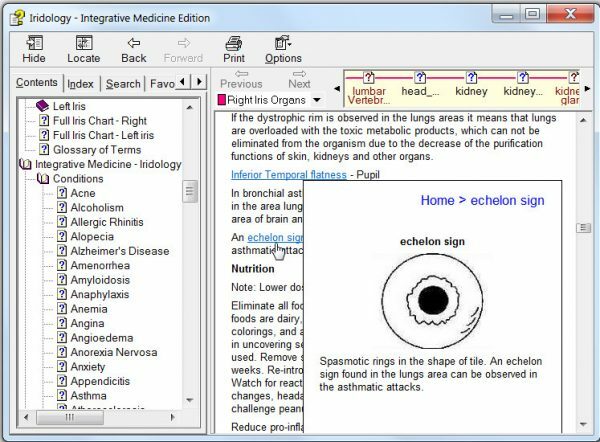 Students can alternatively use a 4X powered magnifying glass for iris analysis. 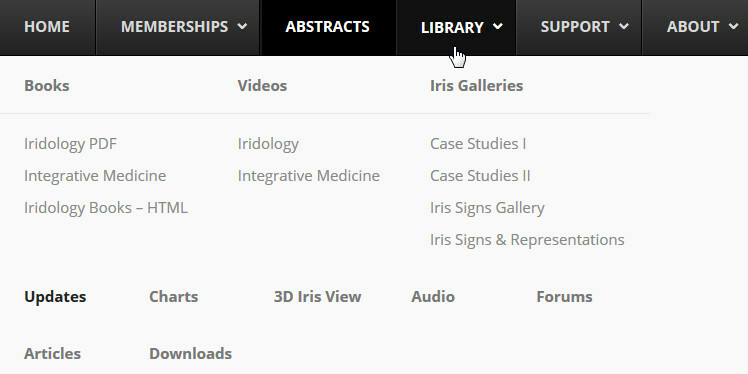 One year membership to Iridology Research database. Students will be able to access the world’s largest iridology database of books, abstracts, videos, case study galleries and one year registration to iridodiagnostic analysis software. © 2018 Iridology International. All Rights Reserved.